In stock. Order in the next 3 hours, 17 minutes and it will go out today! 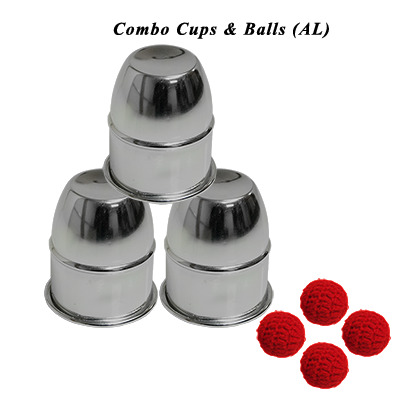 For those that like to add that little bit extra to their standard Cups and Balls routines, this aluminium combo set includes two regular cups and one gimmicked.